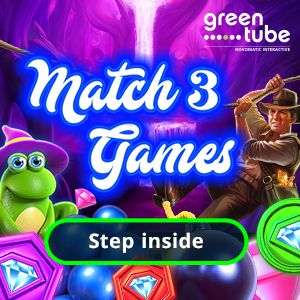 Consolidating its online focus the Gauselmann Group is debuting its latest online offering, including the new online game Zentaurus at ICE London. 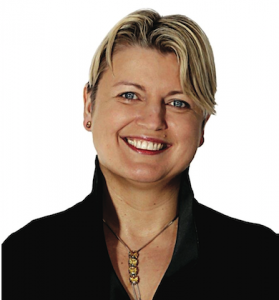 As the company prepares to enrich its digital content creation with the opening of a new game design studio in Austria, Maja Cvetkovic (MC), Business Development Manager – Online, adp Gauselmann, discusses why the three ‘P’s’ – people, products and partners form the basis of development plans in the year ahead. ICE London is widely regarded as being one of if not the most important opportunity of the year to launch products: what are the highlights of your presentation for 2019? I am very excited about the launch of Zentaurus as an online game at ICE. Zentaurus is one of the most successful games with operators in Europe and Latin America and will surely be a highlight of our ICE presentation. Furthermore, we are of course presenting our entire portfolio of online games and online gaming solutions and will reveal further high- lights at the show. 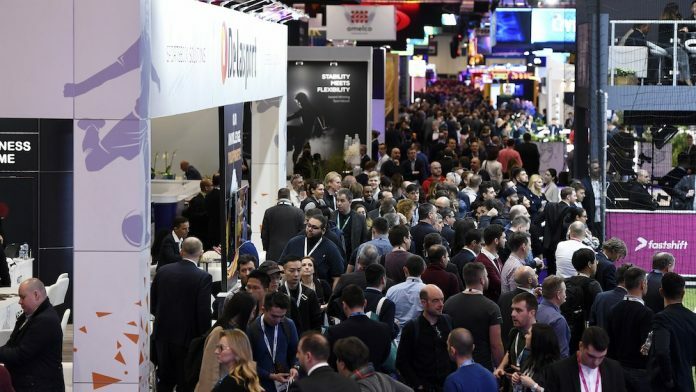 At ICE 2019 we will further stress our commitment to the online gaming segment by presenting our online offering on a specific, dedicated booth. 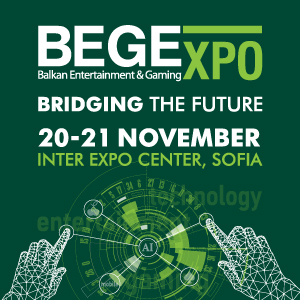 This booth will comprise Cashpoint sports betting solutions and edict eGaming online games and online gaming solutions. 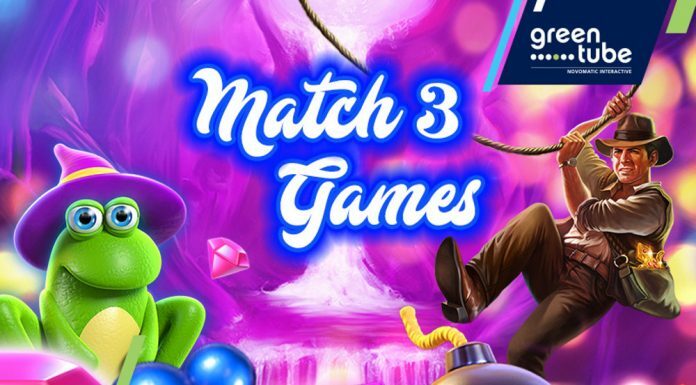 As part of its offering, edict will also present the latest Merkur land-based games for online. 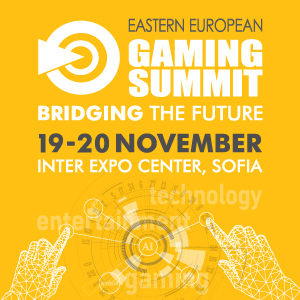 In addition to that Blueprint Gaming will present its online games portfolio on the Gauselmann booth. We are really excited about the show and are looking to welcoming visitors to our booth at ICE 2019. You are opening a new game design studio in Q1 of 2019, can you tell our readers more about this facility? That’s right, we are currently in the process of opening of a new game design studio, Bee Cool Gaming in Austria. 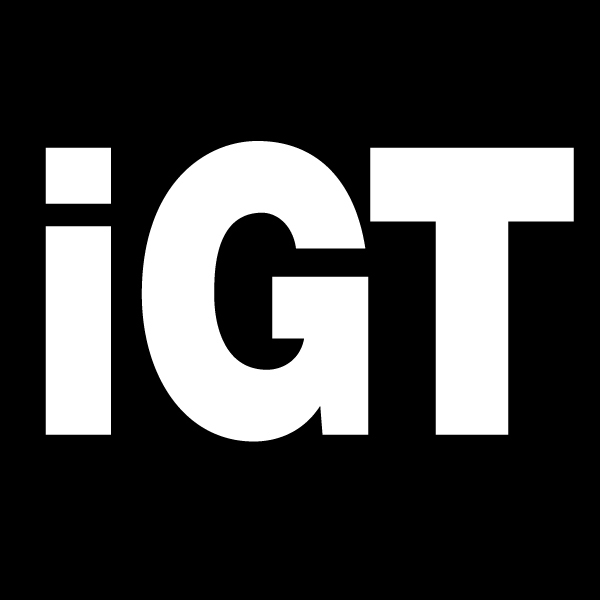 This newly established studio will focus on the development of online games content and will work alongside our existing game design studios around the world. We are strongly benefitting from porting successful land-based titles from the popular Merkur library – games that players know and enjoy playing. A key objective is to bring those successful land-based titles to online and make them popular with online players as well. But we are also focusing on developing specific games for online gaming. Can you outline your online game design strategy for 2019? With around 360 gaming operations in Germany and over 350 entertainment centers across Europe, the Gauselmann Group’s extensive experience in gaming operations places us in a unique position with regards to in-depth player understanding. This experience enables us to develop targeted content according to different player types and preferences providing games that players really enjoy. For 2019, we are working towards utilizing this core competence even more than before in the online gaming segment. In general, we are following a strict “quality over quantity” strategy and put a lot of effort into rigorous testing. We see testing and analysis as a never-ending process that allows us to continuously enhance game development and subsequently the player experience. And of course, a key target for our online game design is to provide a safe and secure online casino environment where players can enjoy entertainment and fun. We are also continuously enhancing our responsible gaming efforts by integrating the latest insights in player protection into our products. How difficult is it to recruit the right calibre of talent and what are your plans for strengthening the team? Alongside our products, our employees are key to reaching the high benchmarks for our entire offering. In order to drive our online gaming strategy forward and enhance our new b usiness development efforts in this segment we have put in every effort into recruiting the right talent for our online games business. We have hand-picked a group of young but experienced professionals from all around the world who will bring in their gaming experience to develop online games and gaming solutions that resonate with player preferences. In addition to setting up the game design team we are further strengthening our team by adding an Online Marketing Manager who will also focus on social media communication which is an important channel within online gaming. We are also currently hiring a Product Marketing Manager who will strongly focus on online markets and developments. Every games creator is focused on delivering fresh, new and engaging content – but in practical terms how does an organisation innovate? We are continuously monitoring and researching market developments to identify future trends that we translate into our roadmap. We are also very fortunate to benefit from the many new ideas coming from the various game design teams within the Gauselmann Group. In addition to that, we are working closely together with our partners, listening to their feedback and insights in order to further enhance our content and explore new ideas and features. Surveys have shown how the propensity to gamble among Millennials is much lower than that of baby boomers and the engagement with so called Gen Z is even lower. How are you addressing this? We have a very diverse portfolio of content, particularly with the newest titles of which we are confident to reach various player segments with. The Gauselmann Group’s extensive experience in gaming operations and player understanding enables us to develop targeted content according to different player types and preferences. In order to attract new players including Millennials and Gen Z we are looking at games and features that are unique and cross the lines between slots, classic computer games and game apps. In addition to internally developed content we are also working with development partners in several areas which enable us to offer a very diverse portfolio of content that addresses various player types and markets. Is there an assumption that consumers intuitively understand how to play and does more need to be done to put the end-user in control? We are putting a lot of effort into testing and analysis to make our games as intuitive and user-friendly as possible. We’re utilizing graphics and animation to tell a story that unfolds as players progress through the game, moving ahead step by step. It is important though to put players in control and give them the opportunity to interrupt animations if they wish. Are you targeting specific markets for your online games? Our online games offering targets a wide range of geographies. However, we are focusing exclusively on regulated and licensed markets. Target markets include Spain, UK, Romania, Croatia and Scandinavia, just to name a few. This year we are also entering the Latin American market. What additional services are you providing to help online operators? We are closely working together with our partners, listening to their feedback in order to continuously enhance our games and have them presented in an attractive way on their platforms. We’re also enhancing our marketing efforts for online operators by designing promotional packages and marketing material including teasers tailored for specific partners. For certain games we are also offering promotional campaigns.